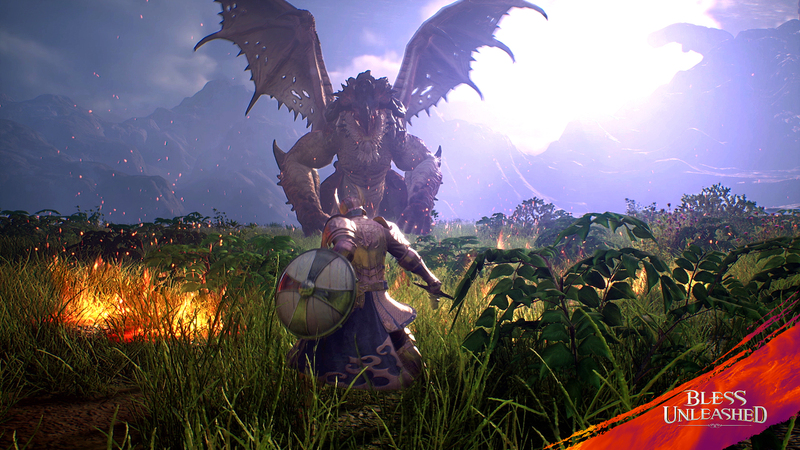 Bandai Namco announced a new title Thursday, Bless Unleashed. 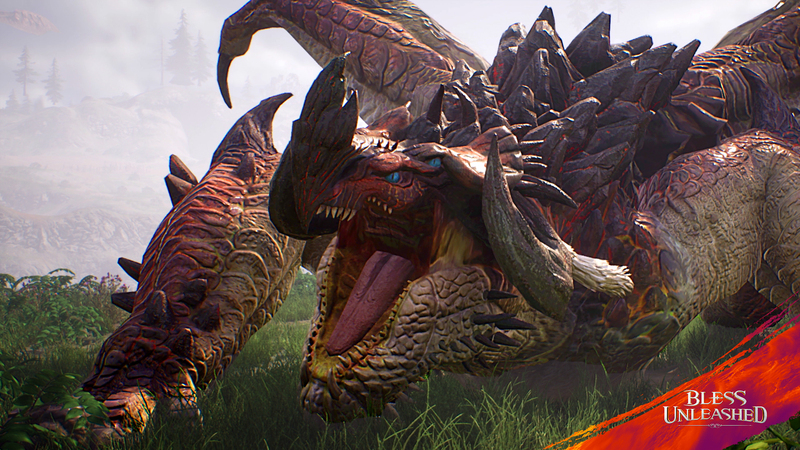 This free-to-play MMORPG is set for a 2019 release, coming first to the Xbox One console family. 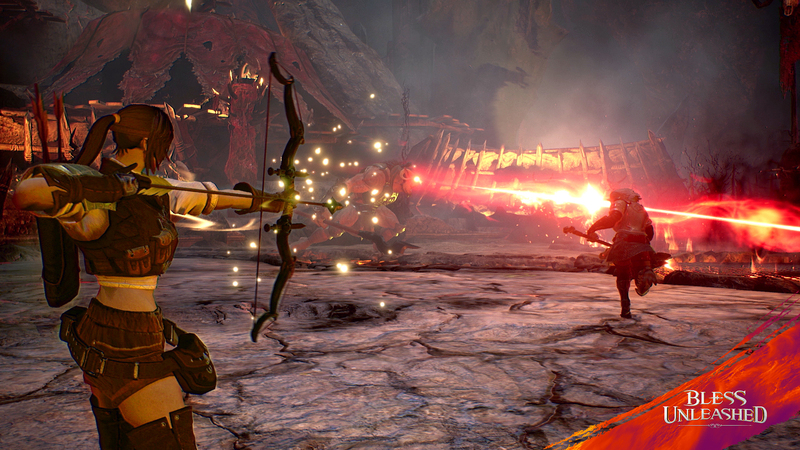 It takes place in a fantasy setting, with five classes for players to choose from as they slay monsters and even other players. 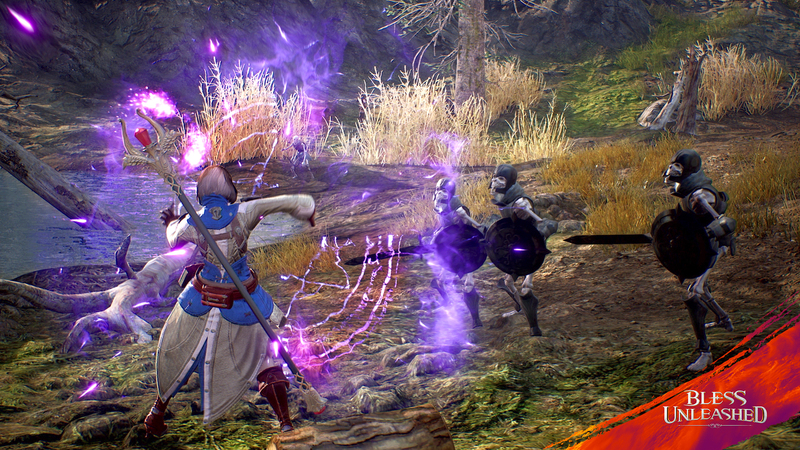 about the gods with other adventurers and experience a personal brush with divinity.” Based on this, and a lot of the game’s hype, it seems like Bandai wants to dial all the best parts of an MMORPG up as high as they can go. As of now, there are just a few screenshots to support that claim. To be honest, though, they’re cool as hell. Also not to be forgotten is Bandai’s February release, Monster Hunter: World, a game with similar features that’s an absolute blast alone or with friends. 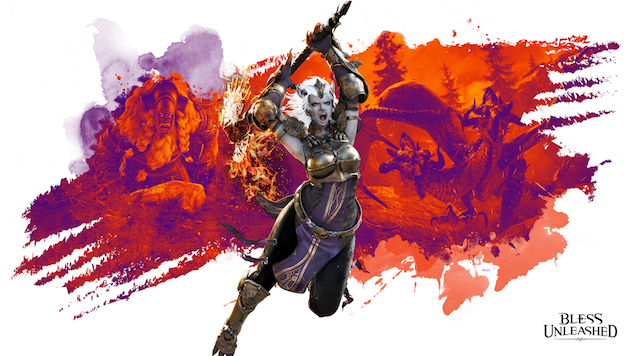 Bandai has a solid track record, and if Bless Unleashed lives up to its promises, Xbox owners will have a great game, come 2019.